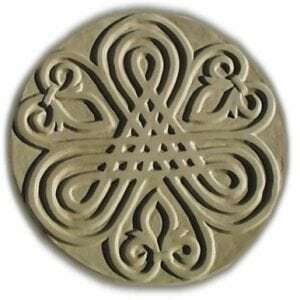 View cart “Celtic Round Stepping Stone Mold” has been added to your cart. 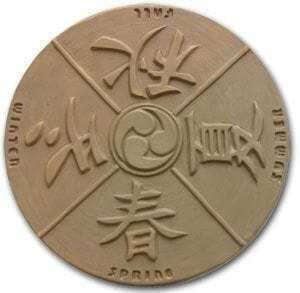 We’ve taken a very popular and iconic design, the combined sun/moon motif, and created a Sun/Moon concrete stepping stone mold. Fun design, very sharp imprint. 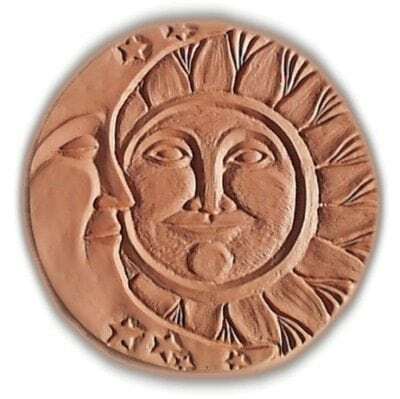 Easily the favorite design of the molds received from Garden Molds–love the detail and blending of the sun and moon together. 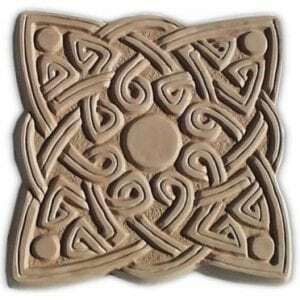 The stepping stones from this mold have gotten alot of interest and kudos. 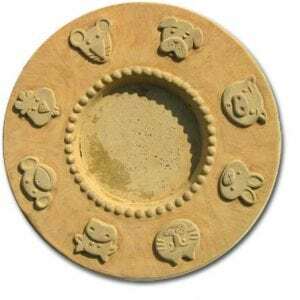 I love the stepping stone mold and am planning on ordering another stepping stone,but in a different pattern and the lawn edging mold to.And the quick delivery of my order was awesome.